"The sick one who is acquainted with his sickness is easily to be cured; and he who confesses is pain is near to health.Many are the pains of the hard heart; and when the sick one resists the physician, his torments will be augmented." 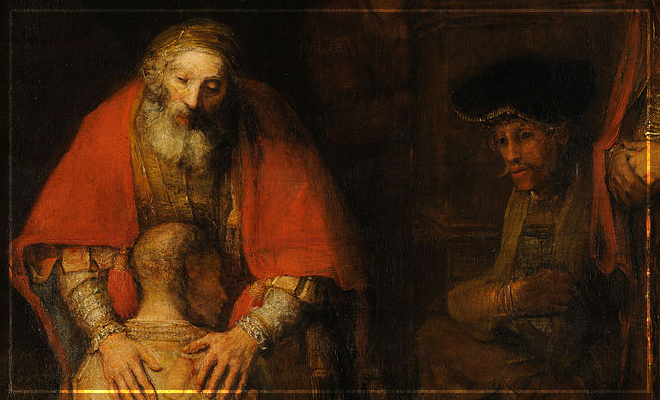 Have you ever heard anyone ask, "Why do the Orthodox have confession?" Perhaps you've asked that question, yourself. It's a good question that deserves answering. One major reason is a part of the whole theme of this website. We aren't on this journey alone and we should not try to overcome our issues alone. We were not intended to do that. Confession is an actual part of spiritual life that helps us conquer the fear of telling someone our sins. It is prescribed by the Church to help us conquer our sins too. The purpose of a priest is to help guide us through confession and give us spiritual guidance for after confession. He is in some ways, the doctor. And in some cases, he helps diagnose problems that we aren't even aware of. These problems may be the underlying cause of the bigger problem that we're trying to fix. 1. Schedule a time to meet with a priest for confession. 3. Have a conversation about things that are troubling your heart and seek guidance. 5. Try not your best to sin anymore. 1. What if my sin is worse than what the priest has ever heard? This is very unlikely and a trust priest knows that sins are different for everyone and ALL people are capable of forgiveness, repentance, and change. 2. Will the priest tell anyone? It is STRICTLY forbidden for a priest to discuss matters with ANYONE else regarding your confession. 3. Will the priest look at me or treat me differently afterward? Hopefully. Most priests that hear confession, even of the most vile problems come away with a great sense of compassion toward that person and in many cases admiration for their bravery and openness. The fact that the one confessing is making himself or herself vulnerable allows for growth within the relationship and the two often end up being closer in relationship than before the two had entered into confession together. Go take confession. Grow. Change. Feed the good wolf. B. In the Fortify Program, Update the battle tracker. Go to week nine and check out "Stay in Shape Mentally" and "What's Your Mental Diet?" D. Journal the following: 1. What is preventing me from going to confession? 2. How can I over come these obstacles? Today's Tips: When the urges come get up. Stop. Breathe. Pray. Call someone you can tell about how your day is going.